To have the best winding on your winding machine, we supply Grooved Drums / Winding Drums. - Bakelite Drums with metallic / ceramic inserts. nif bakelite drums suitable for rjk cone winder is readily available. - Turns:1.5 to 3.5 turns Accelerated or Uniformed pitch. These are high-performance solid carbide tools for many diverse needs - end mills, reamers, drills, burrs, thread mills, and carbide inserts. 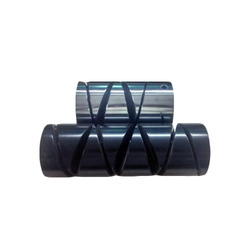 We also offer custom-designed solid carbide drills as per the specifications provided by the clients. Because of years of routine of this domain, we are giving the incomparable arrangement of Bakelite Drums that take care of on client's demand. 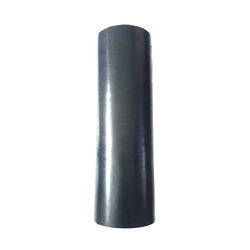 In line with clients' diverse requirements, we are engaged in manufacturing, exporting and supplying an optimum quality Metallic Hard Anodized Drum.